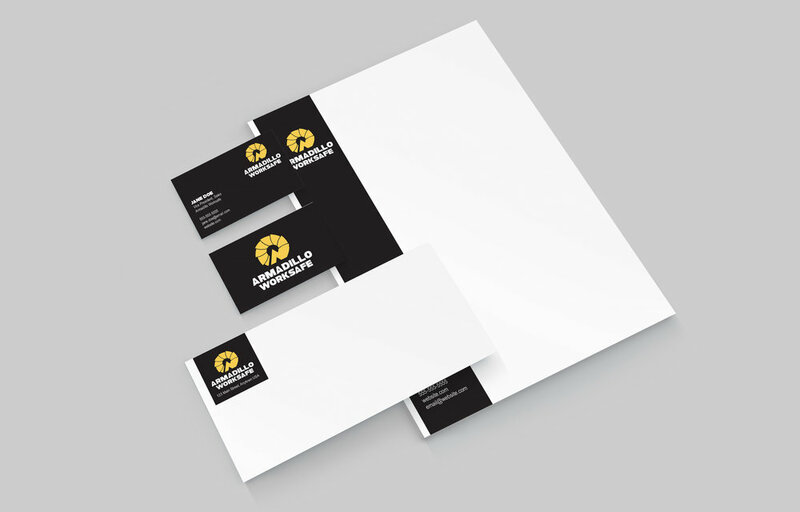 Apollo is our mobile advertising unit whose brand and business strategy we built from the ground up. 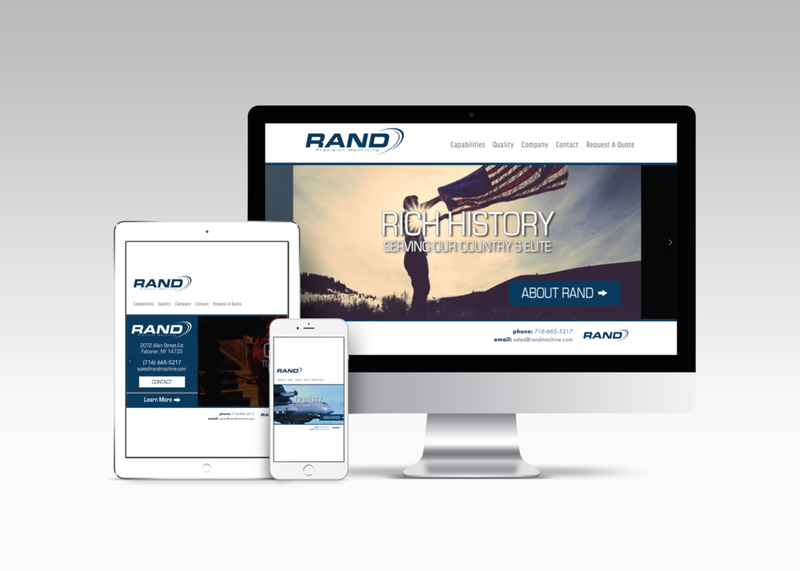 Our goal for the website was to create a modern and dynamic UX. 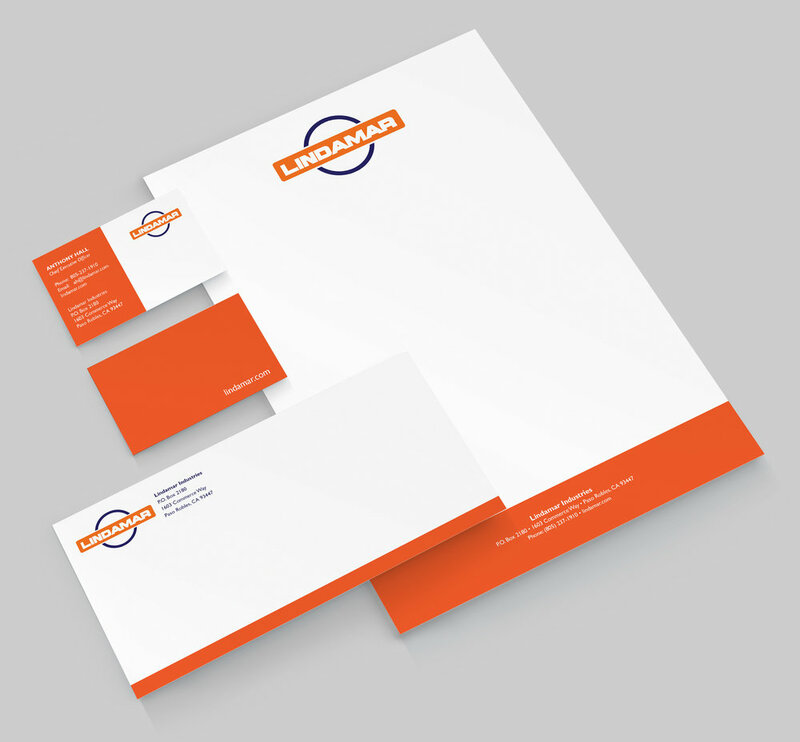 When we met Lindamar, they were in dire need of a website and brand update. 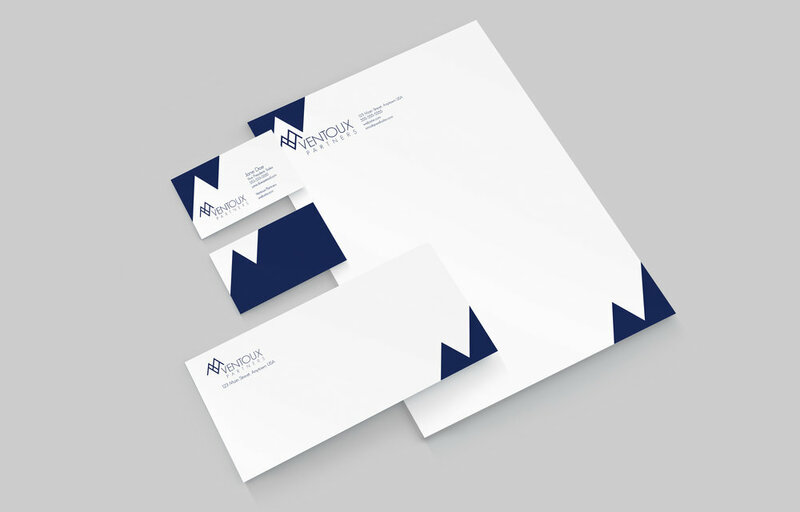 We reimagined their brand with a new logo design and enhanced their website's UI so they can draw in more potential clients. 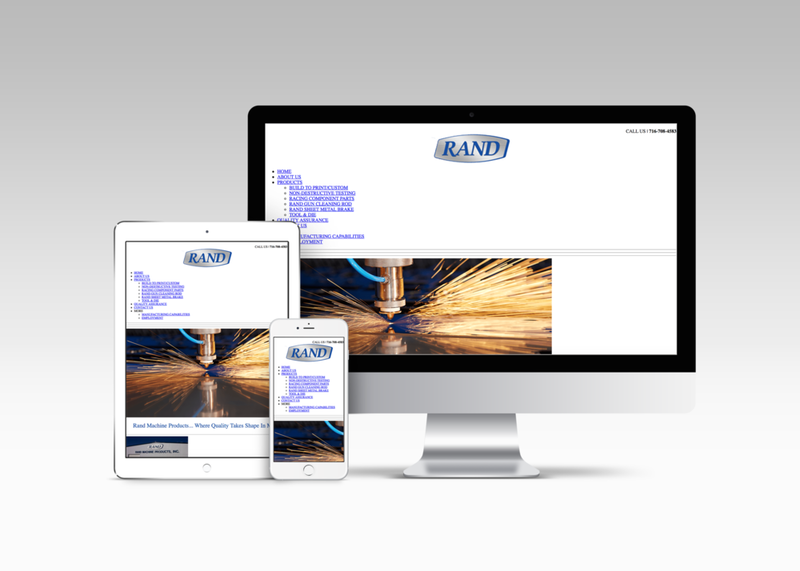 Rand Precision Machining's website was in need of a major update. 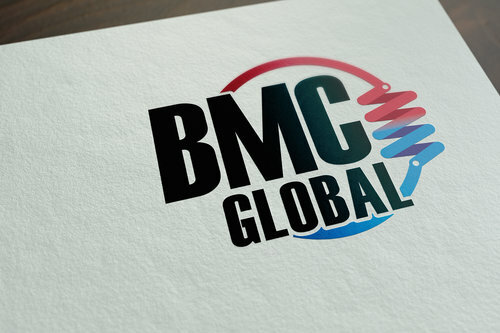 We designed a website for them that is mobile-optimized and solves the technical issues of the previous site. 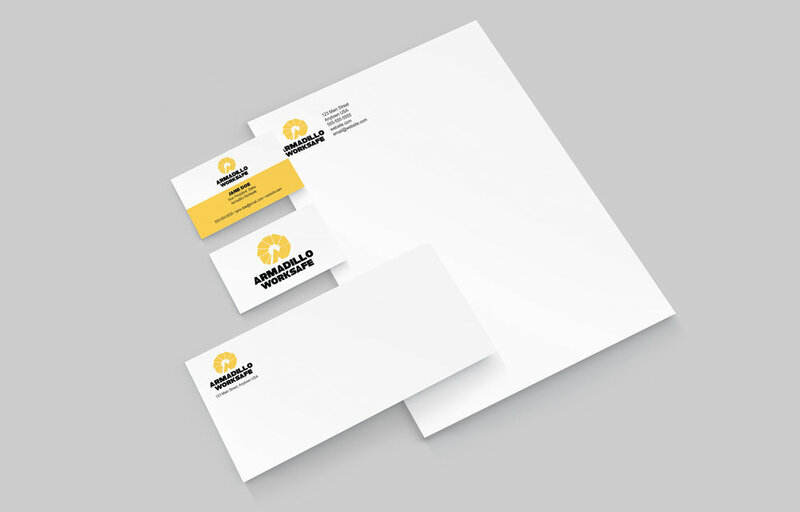 We helped Armadillo worksafe from the beginning, developing an ecommerce website for their business and visualizing their brand. 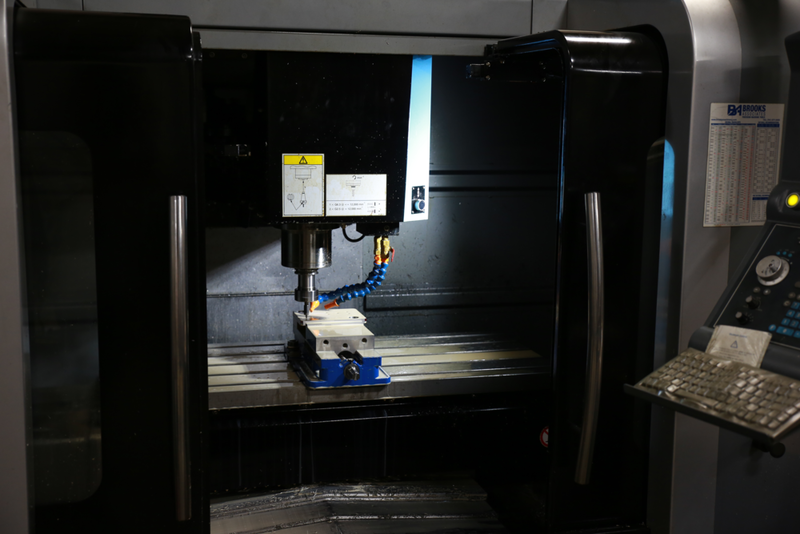 We sent on-site photographers and videographers to their workspace to help tell their story. 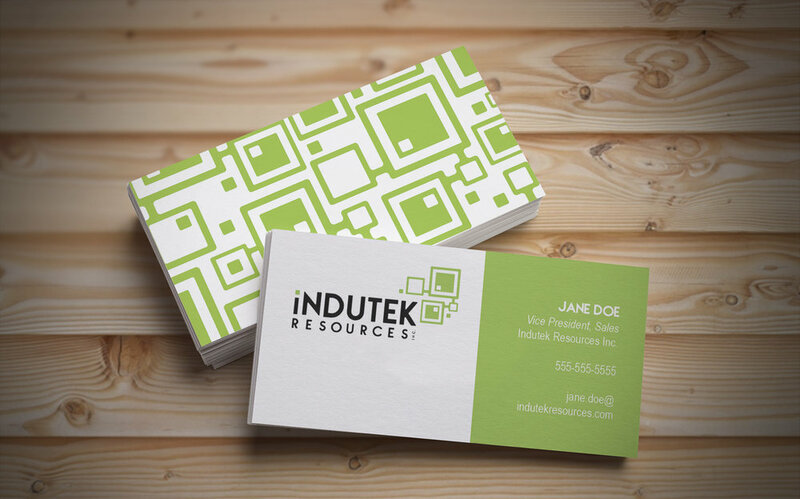 Some of our favorite projects have been with local start-ups. 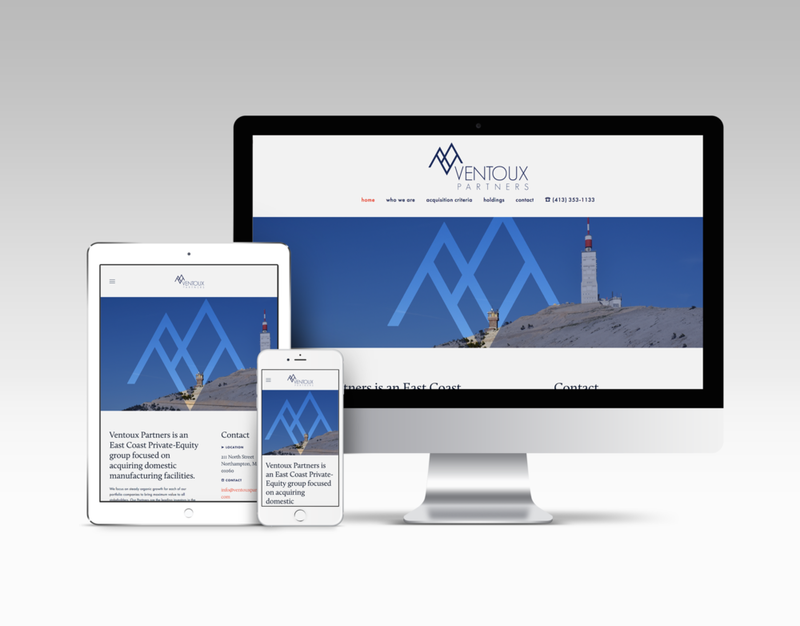 We helped the men at Ventoux Partners create a brand and website for their business. 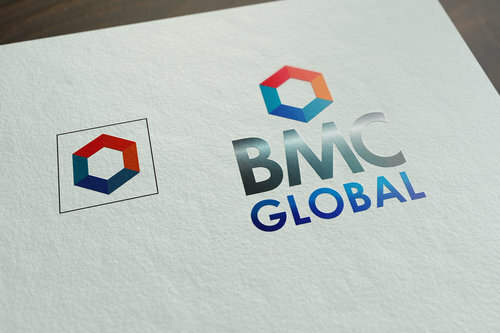 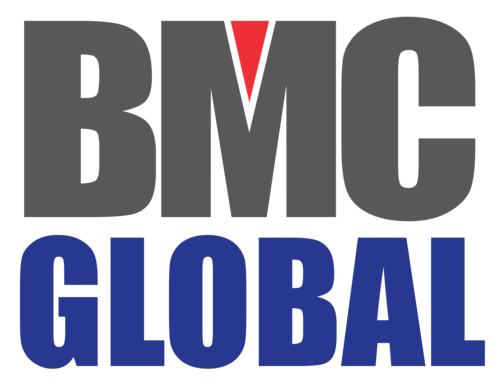 BMC Global was struggling to keep up with the modernity of competing manufacturing companies. 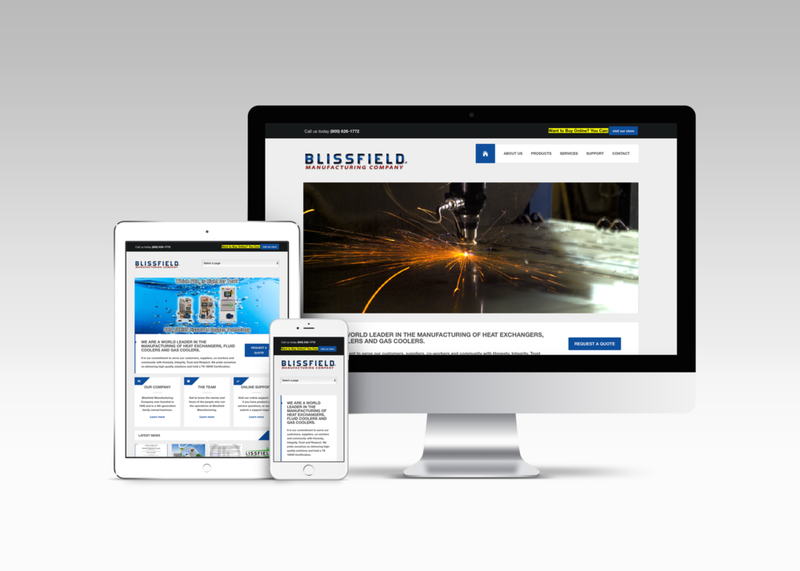 We helped redesign their brand and website to thrust them into the future of the manufacturing industry. 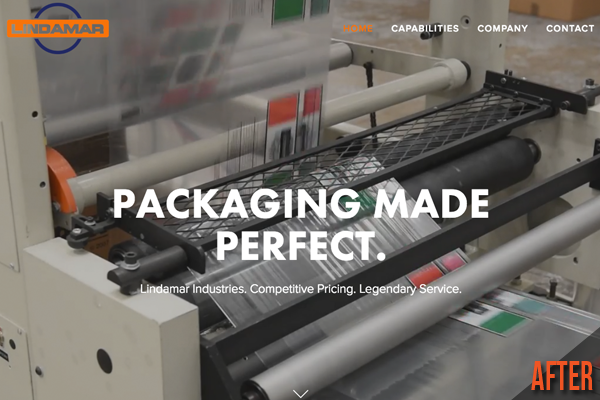 We incorporated a video banner when designing Hitchcock Brewing Company's website to show rather than tell their story. 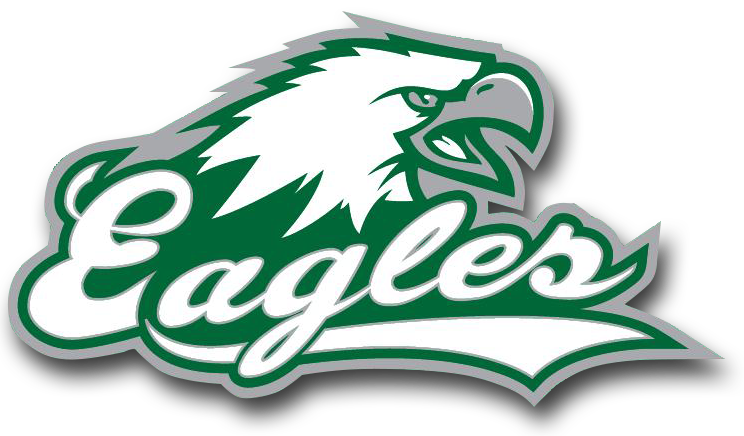 Before working with us, Laney Athletic's web design had not been updated in over a decade. 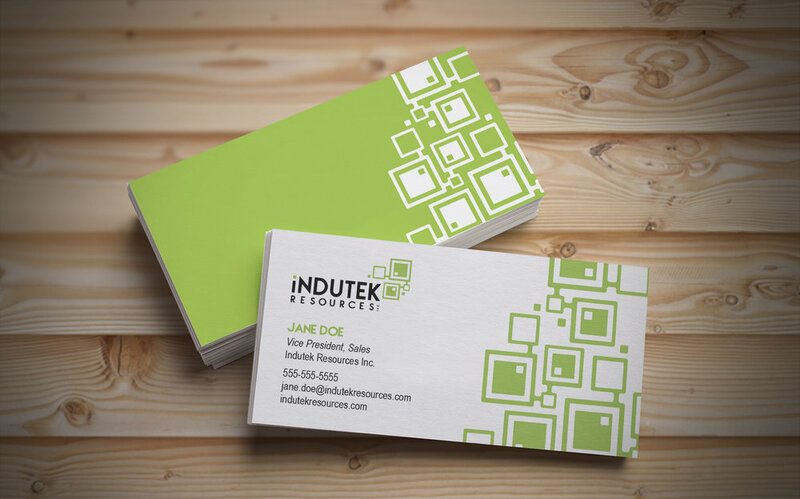 We gave their website a modern facelift to give users a stellar first impression. 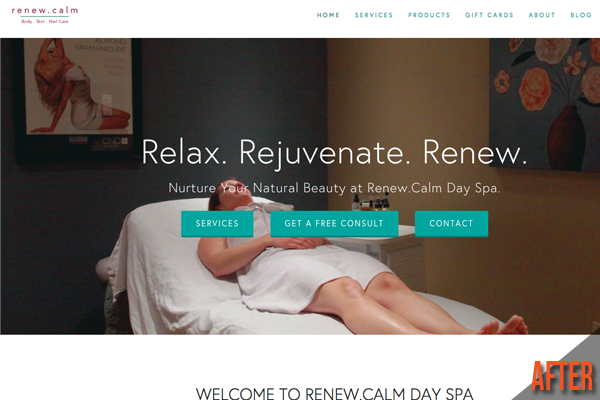 As a main driver of their business, renew.calm needed an updated website to attract new clients. 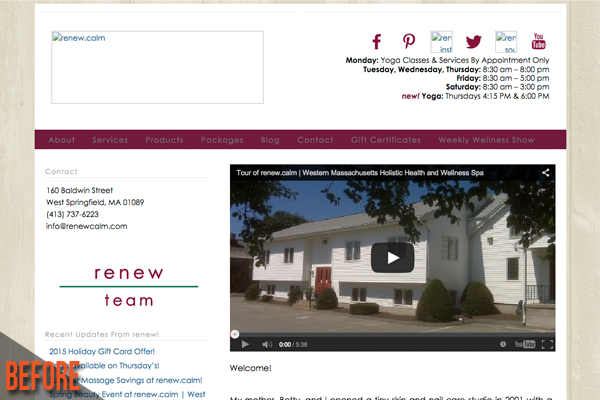 We updated their website with a beautiful and simple design that's mobile-optimized. 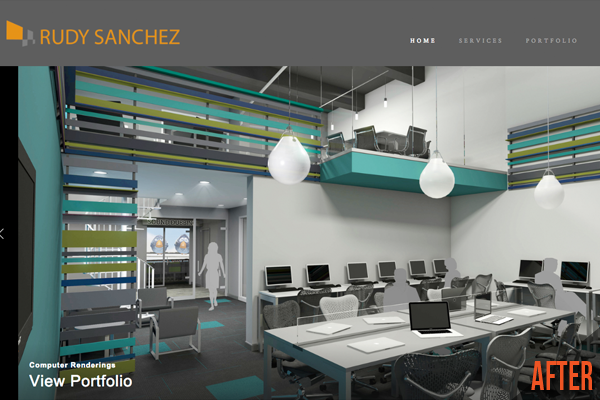 Rudy Sanchez approached us in need of a website to display his portfolio. 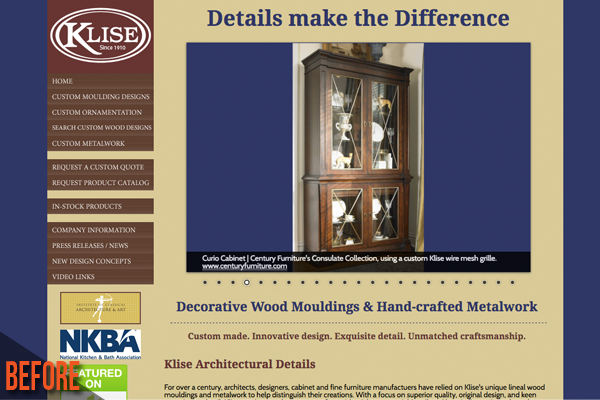 we created a simple but elegant website that shows off his beautiful work and secured a custom domain for him. 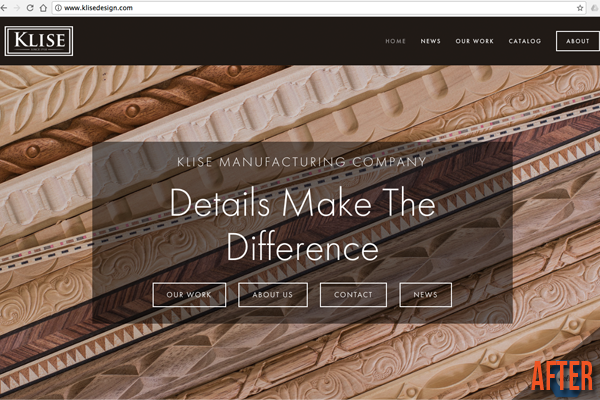 Klise's slogan is "Details Make The Difference", including their website. 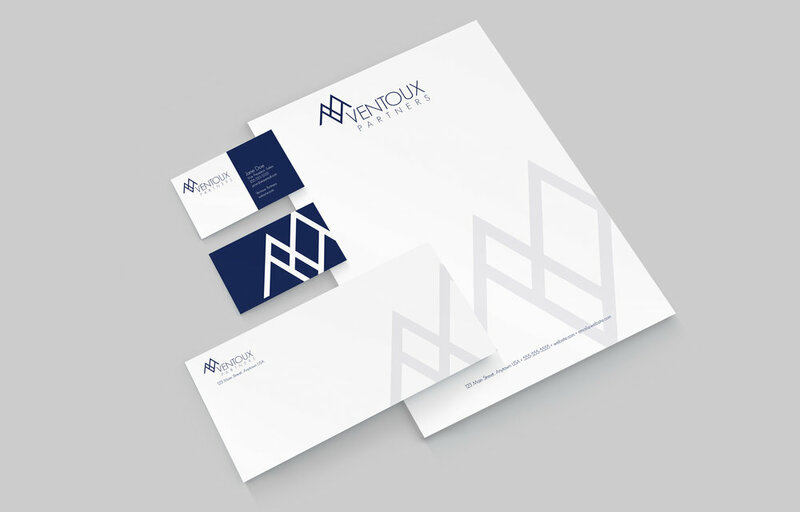 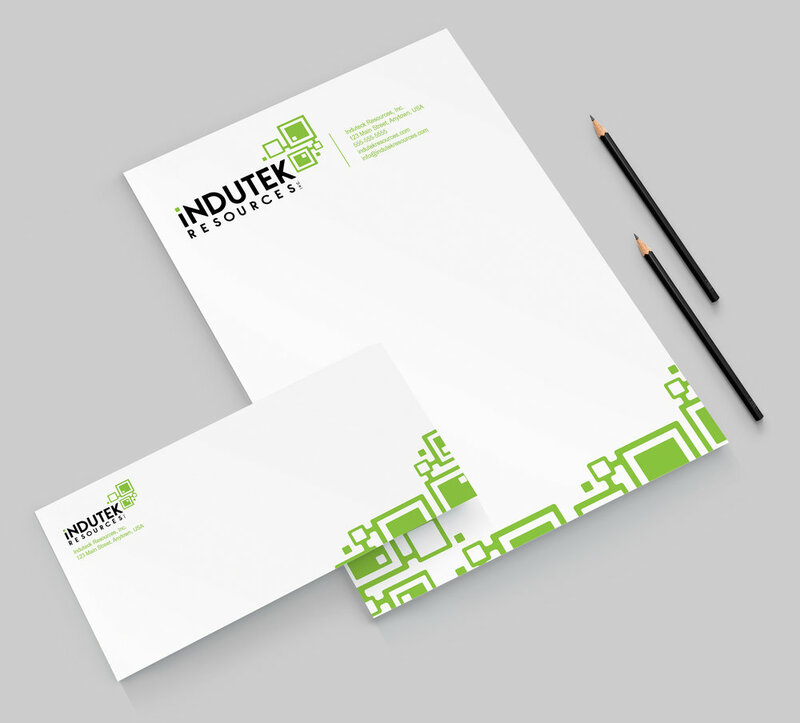 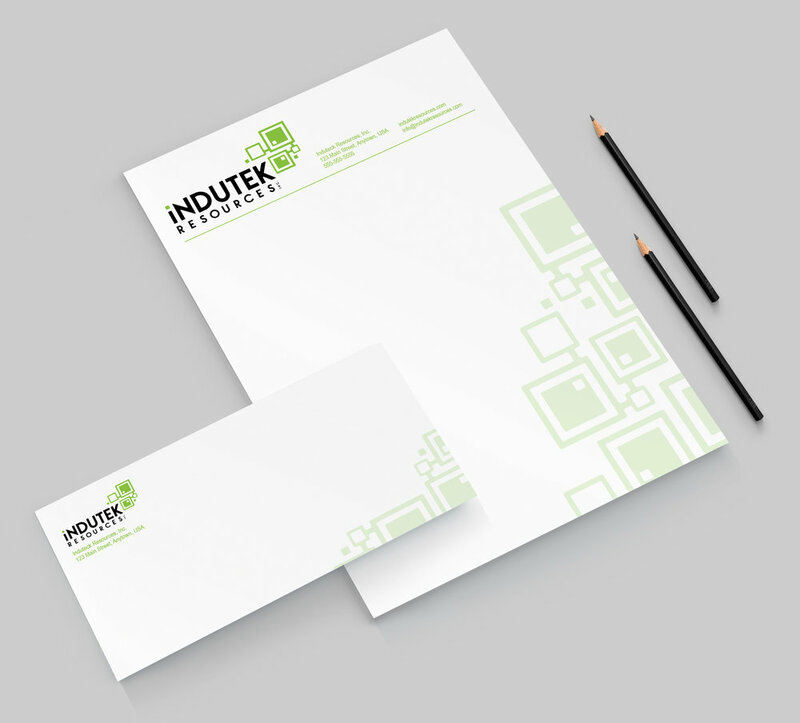 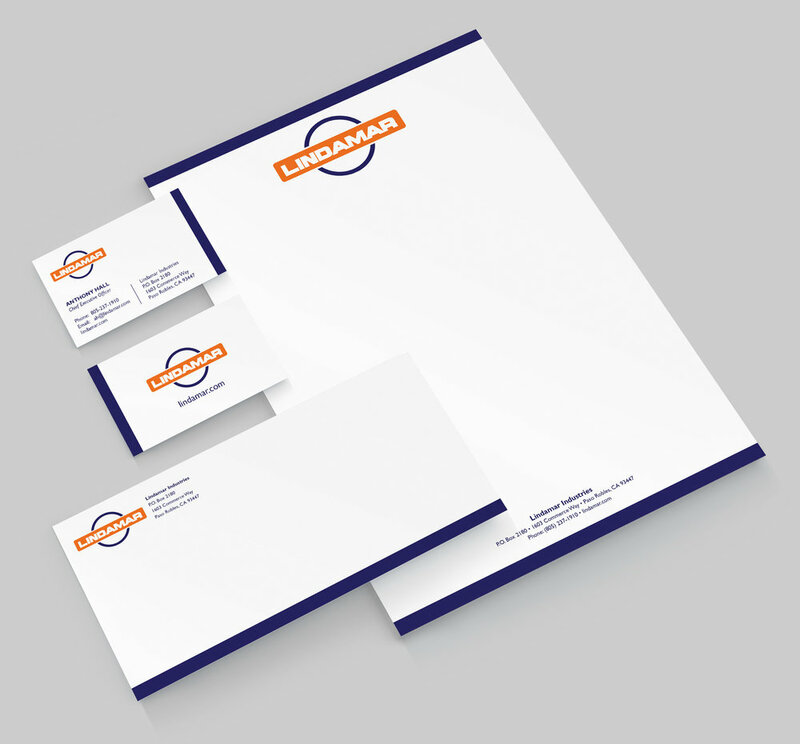 They approached us to do reimagine their brand. 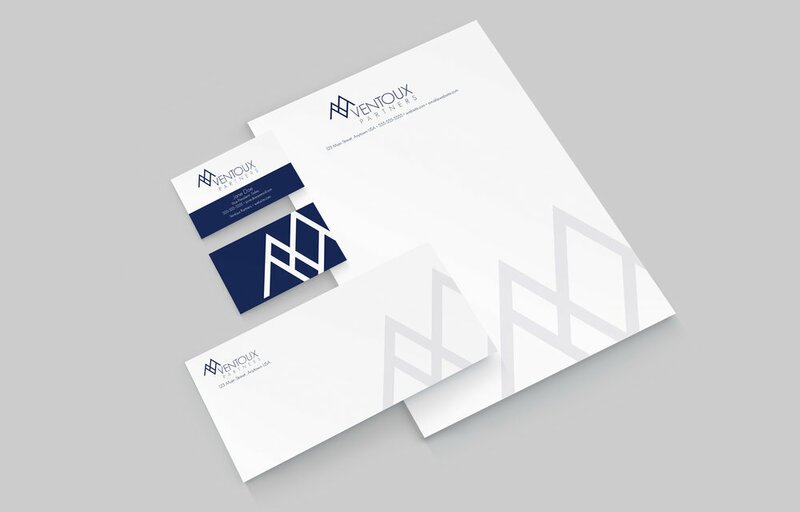 We completely refined their logo and website to reflect the refined craftsmanship in their work. 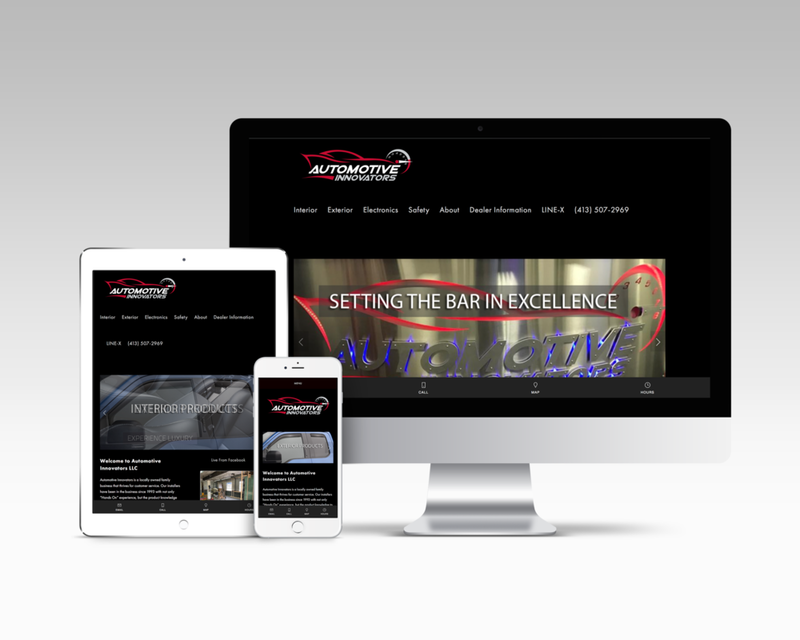 Before collaborating with us, Automotive Innovators didn't have a website. 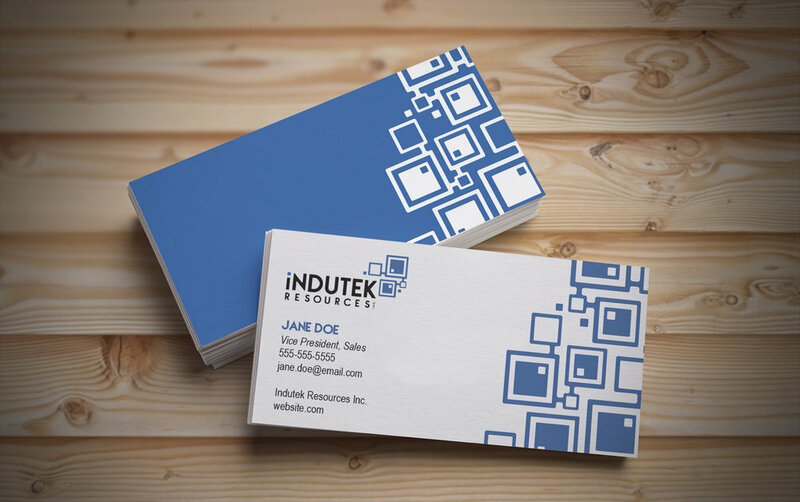 We set up a simple, fully functional website to help run their business.